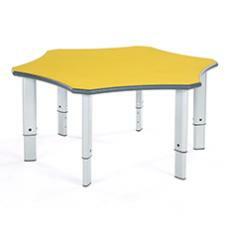 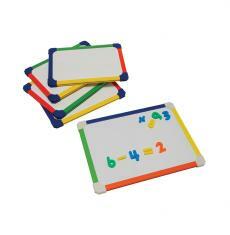 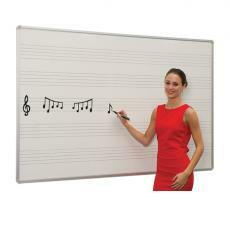 We offer an extensive range of classroom furniture designed for primary schools, pre-schools and nurseries. 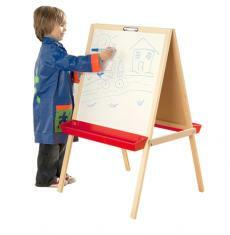 Our early years’ furniture includes classroom tables and chairs, classroom accessories such as whiteboards, writing boards, easels and lapboards. 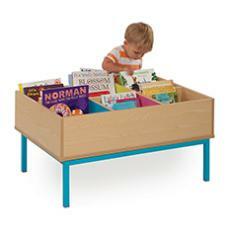 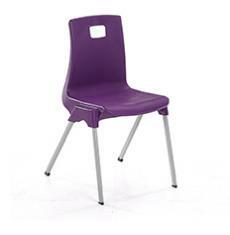 All of our school furniture is made in the UK and we offer free delivery on all orders.